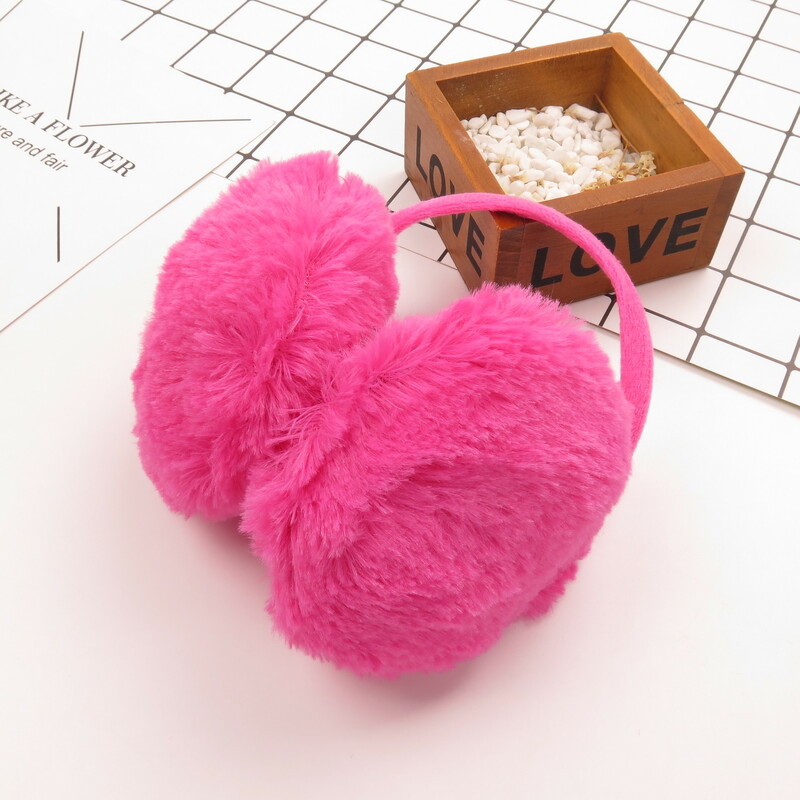 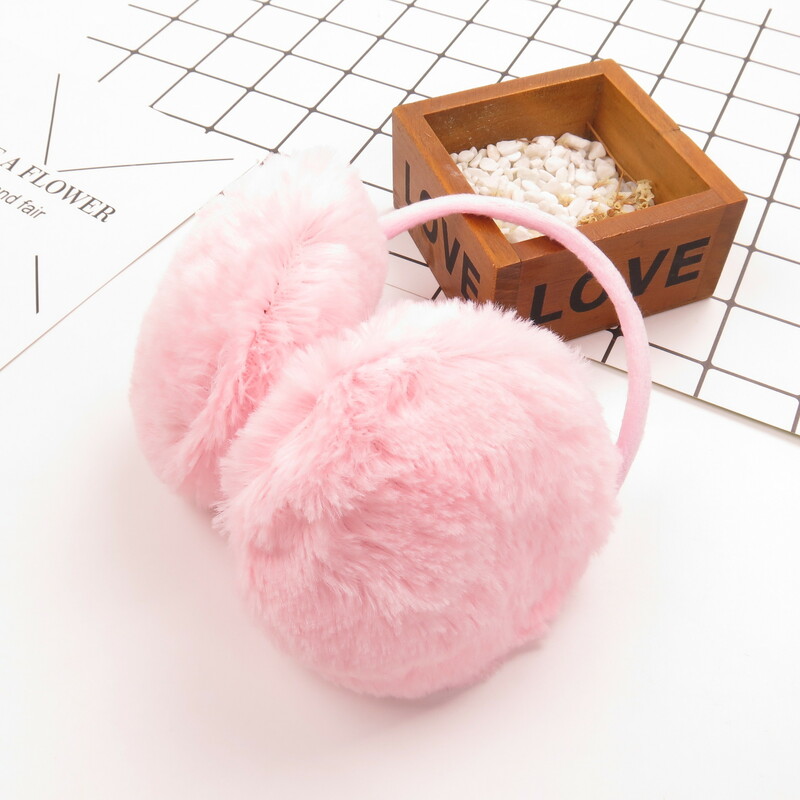 Size Diameter of the earmuffs: 11cm. 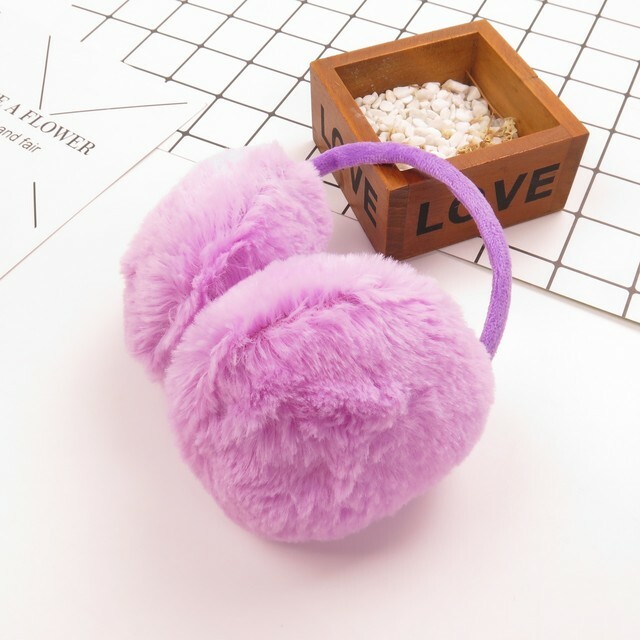 One size fits for most people(Adjustable). Note: The size may have 0-1cm differs due to the measurement in different ways.